The AIR LIGHT comprises bi-density foam that gives a high capacity of absorption and maintains its shape throughout its lifetime. 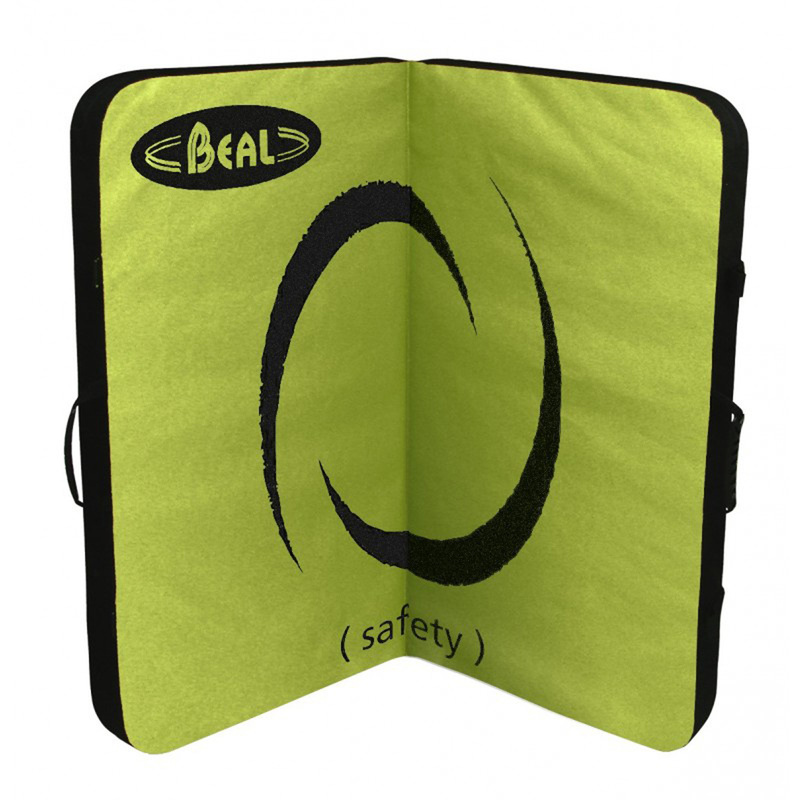 There is a new version of the Beal Air Light crash pad available. Check it out HERE.